The Starboard Kode Freewave is an aggressive, fast and maneuverable windsurfing board. The improved rocker, thin rails, and thruster fin setup maximizes wave performance while maintaining top speed and directional stability. 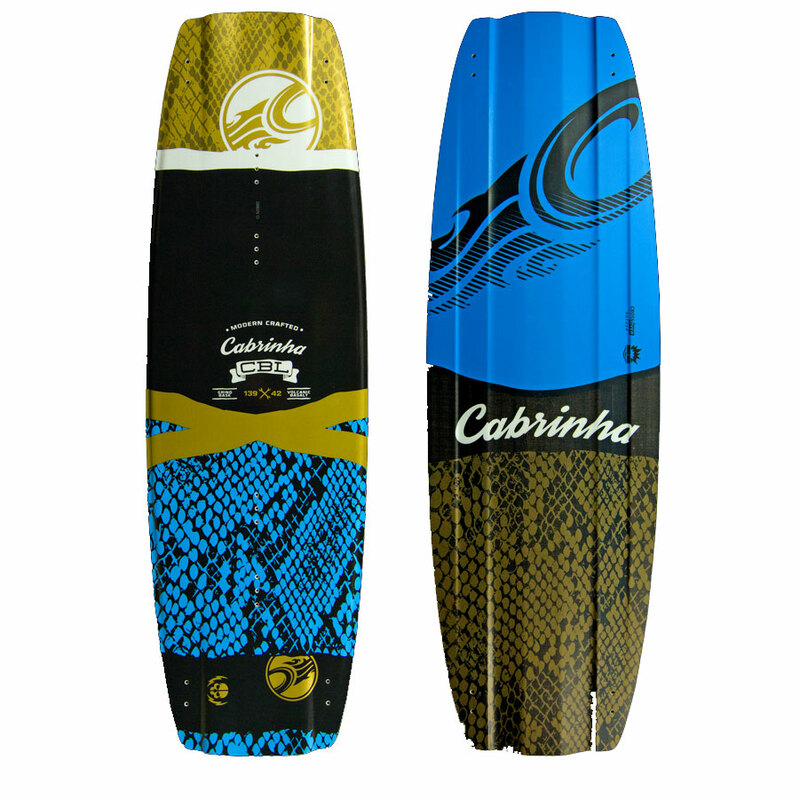 As a result, this board is extremely versatile, performing well in flat water, chop, and small to medium waves. The bullet-nose rocker with a reduced angle favors high speeds without compromising control. A flat section between the mast track and the front footstrap offers quick and efficient planing while the smooth tail kick gives stability when wavesailing. For smoother, more controlled exits when carving, the rails in the nose are soft and thin with sharper rails in the middle and tail sections to give more drive, grip, and power when turning. Sharp rails also enhance earlier planing and effective sliding. The 'spiraling Vee' bottom shape concept from Starboard allows the board to respond quicker, grip harder, and maintain control. The concaves are shallower and more distributed than the previous models. 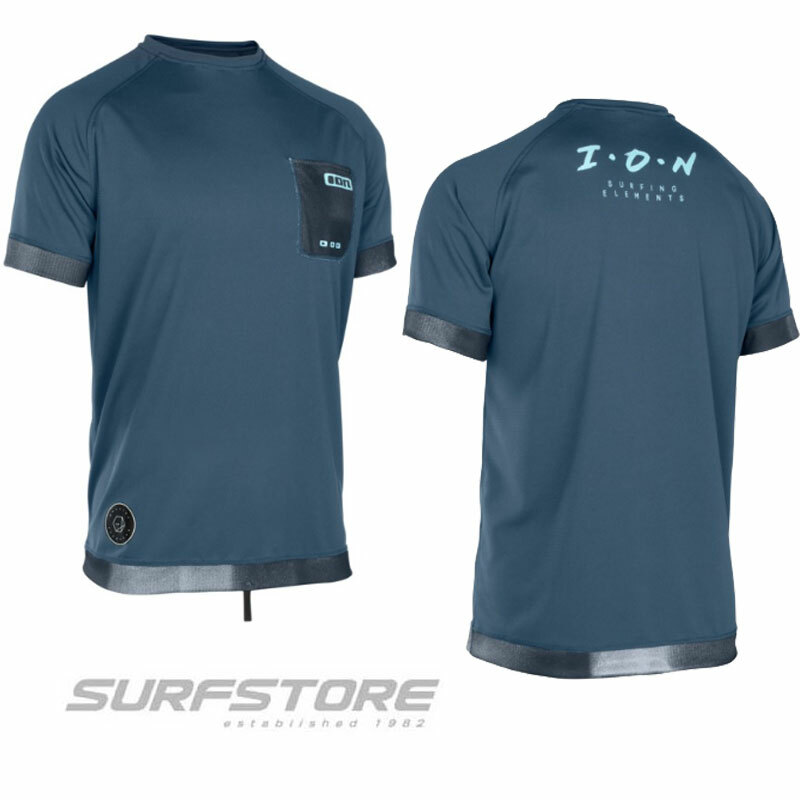 The 86L size is equipped with thruster fin setup that pairs a MFC TF 19 center fin with Drake Natural Wave 11 side fins for maximum speed and stability in all conditions. The other size boards are equipped with a single MFC Freewave fin for higher speeds and earlier planing. The fin boxes fit both Slot Box and US box setups. Starboard also includes lightweight plugs to seal fin boxes not in use. Additionally, the board includes the one of a kind new Yulex Drake footstraps. Know that you are doing your part in supporting the environment when you use these footstraps as they are made with FCS-certified and sustainably sourced Yulex Foam. 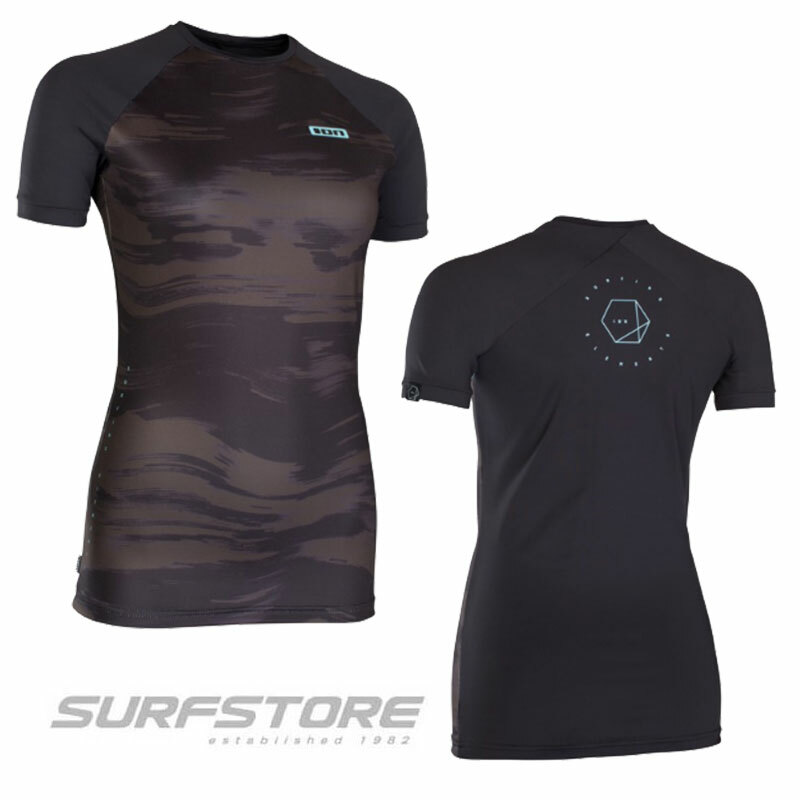 This means that neoprene is replaced with natural rubber, decreasing carbon dioxide emissions by 80%. 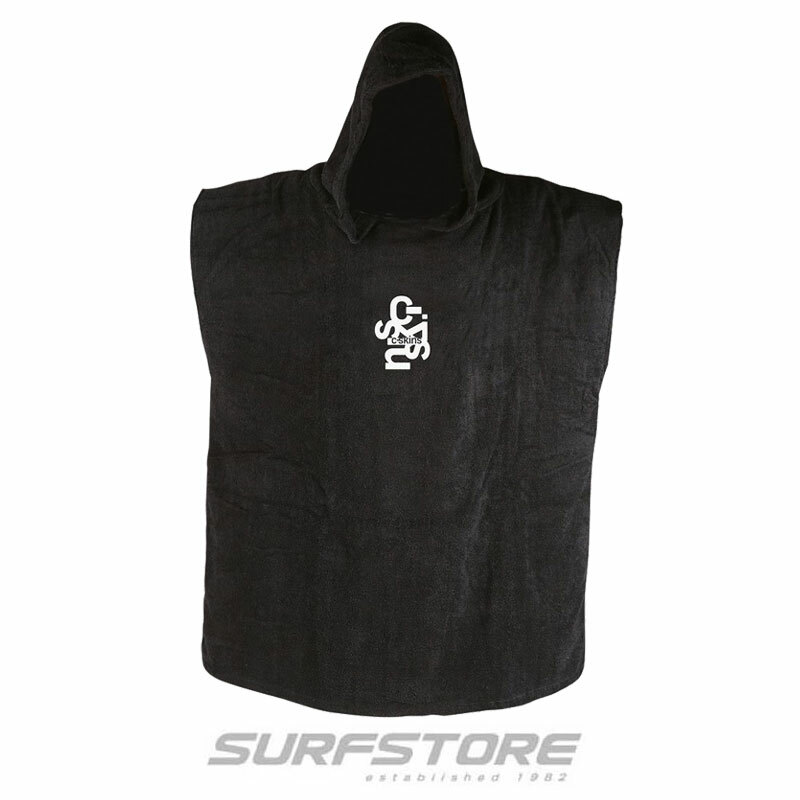 Synthetic neoprene is then used as UV protection. They are also super comfortable and secure. Flax Balsa is Starboard's new board construction designed for minimal weight and the least carbon footprint. The bottom of the board is layered with natural end-grain balsa, offering overall stiffness and lightweight construction. Unidirectional flax fibers with carbon strips are used on the full sandwich deck to strengthen and reinforce the most stressed areas. The rails are made out of unidirectional flax fibers around the full perimeter. Do yourself and the environment a favor by choosing the Flax Balsa construction. Please note: this is not a UK stock model , so contact for availability.